We invite you to join Specialist Brian Germain in a fear-challenge experience unlike any other in the world. These excursions will empower you to work with your fear and expand your world. You will break through the mental barriers that limit who you think you are, and what you believe you are capable of accomplishing. 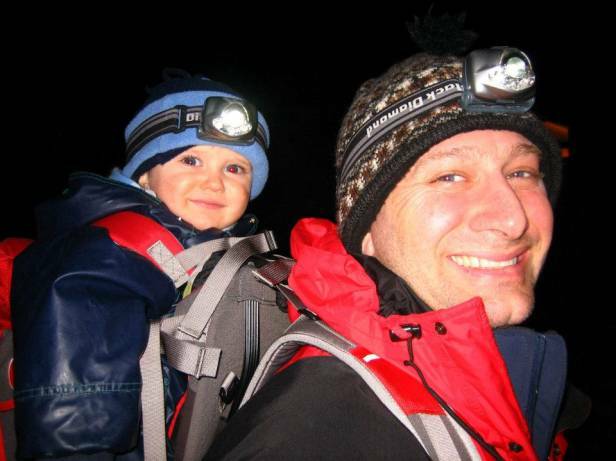 Our adventure experiences are graded in difficulty, so you can choose an experience that is the best fit for you. Our base is in the Washington DC Area, but expeditions can be planned for anywhere in the world! The forest is a wonderful place to reconnect with your family and with your planet at the same time. Expeditions include nature awareness exercises and other fun activities. The difficulty of our nature appreciation tours is based on the desires and abilities of the group, so don't worry if you haven't been hiking in a while! 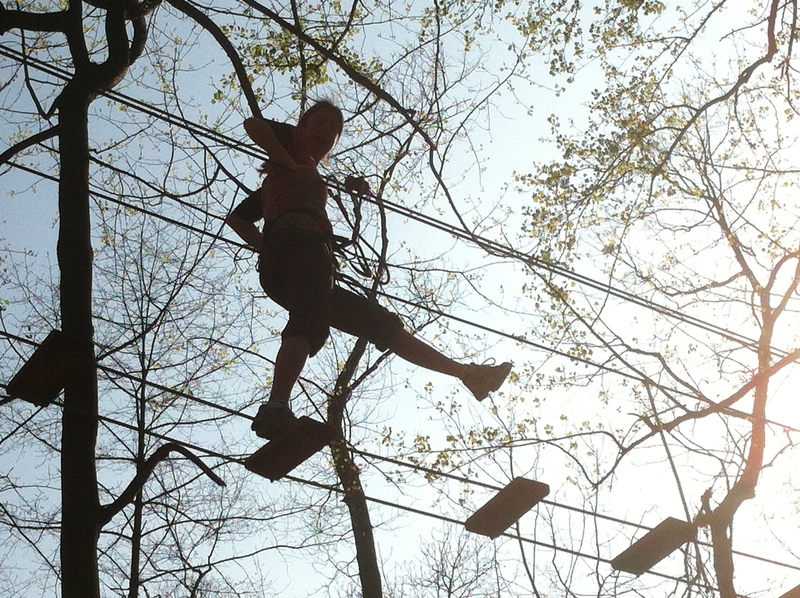 Anyone who desires to expand their horizons will absolutely love the ropes course experience. Challenge courses have been set up high in the trees, where you will explore and push back your fear, and love every minute of it. Safety equipment is utilized in all parts of the experience to prevent falling, so you can relax and enjoy the fun! 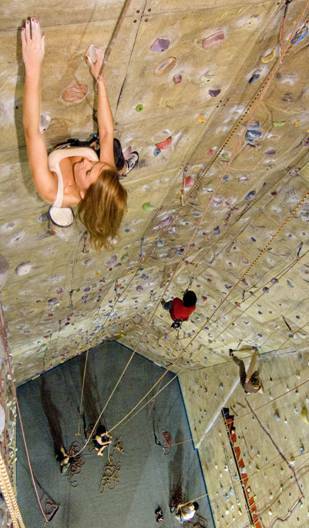 Indoor or outdoor rock climbing challenges your fear like few other adventure activities. Ironically, incredible advances in equipment have reduced the risks significantly. Our rock climbing courses are about educating the public about safety measures, so you can climb on your own when the course is over. Adventure is the gift that keeps on giving. Above and beyond the traditional challenges typically utilized in corporate programs such as High Ropes Courses, we go for broke. We jump out of airplanes. 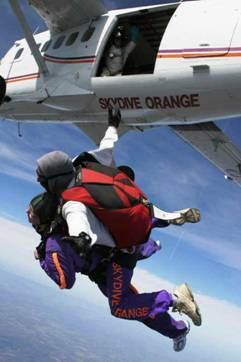 Is there anything that provokes more fear than stepping out of an airplane in flight? Can you imagine any other activity that, once performed, would change who you think you are more than that? 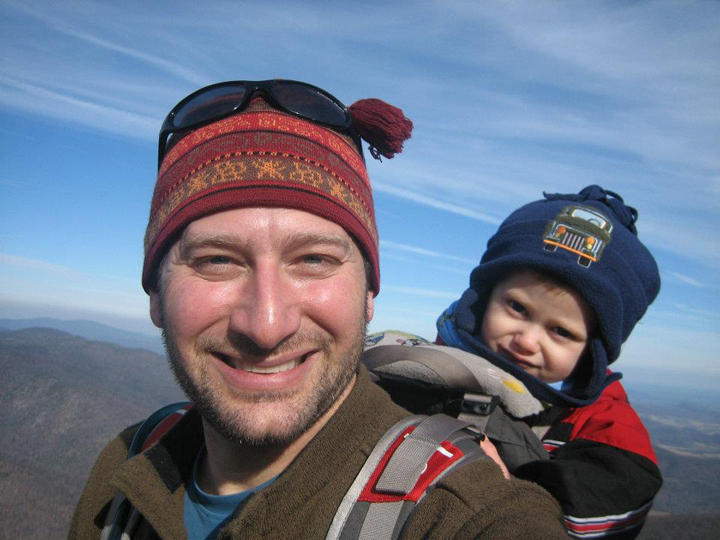 Master Instructor Brian Germain will safely guide you and your group through the experience like no one in the world. There is a reason why Brian is the most famous skydiving instructor on the planet. He is the leader in the industry: parachute designer and test pilot, author of the definitive parachute aerodynamics book, X-Games World Champion, Instructor for the US Special Forces and literally thousands of civilian skydiving students, and veteran of well over 10,000 safe parachute jumps. You truly will be in the best hands imaginable. *Please keep in mind that the high ropes course and the skydiving experiences are weather-dependent. Therefore, the course may be delayed until safer conditions exist.